Dallol, Ethiopia, is the hottest inhabited place on Earth and features everything from volcanoes to geysers and salt canyons. With 3000 languages spoken in Africa, advertisers should use English and vernacular. Africa is home to the world’s largest living land animal - the African Elephant. Most leading print dailies across Africa now offer an online version of their publication. The Sahara desert in northern Africa is the largest non-polar desert in the world. Facebook is the most widely used social media platform in Sub-Saharan-Africa. The Nile is the longest river in the world and flows through 10 countries. Africa provides home to ±1 billion people and is origin to 25% of world languages. The lowest point in Africa is crater Lake Assal, Djibouti, at 155m below sea level. “General News” is the most sought after information on TV, radio, print and online. Lake Victoria is one of the 7 natural wonders of the world and the largest lake in Africa. Early humans first migrated out of Africa into Asia about 2 million years ago. Africa is the 2nd largest continent in both land mass and population. 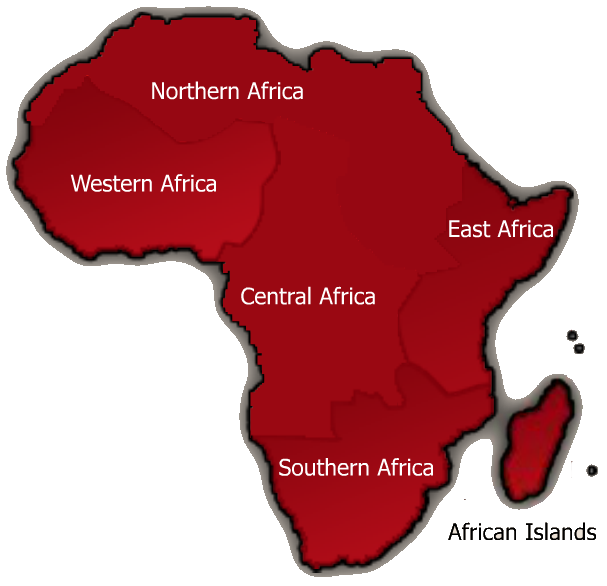 175 million years ago, Africa was joined to other countries in a continent called Pangaea. The Africa Media Warehouse Group is a collective of specialist communications companies that focus on the development and implementation of successful marketing solutions throughout Africa. Since 2002, our solid track record and extensive dealings across the continent enable us to keep one step ahead of the blossoming African Renaissance thus strengthening our already exceptional relationships with media owners across print, radio, TV, OOH and cinema. We regularly do business with all major media owners by assisting global agencies and clients in securing prime media space that positively impacts on ROI. Our all-embracing knowledge of the various African markets, both strategically, financially and culturally, enables us to continually negotiate the best media prices on either per-country or per group-of-countries basis. Our strategically placed offices are all managed by experienced, resident negotiators, who ensure that clients receive unparalleled service, such as media plans, “proof of flighting” reports and much more. This ensures effective implementation of key strategies to your benefit. AMW is a leader in the field of Advertiser Funded Promotions, which delivers remarkable results for advertisers in terms of their media exposure. We are intimately involved in television programme sponsorships, including the sourcing of lucrative sponsors and the facilitation of programme placement. To quote a recent "Future Trends" spokesperson, “The ultimate goal of a marketer is – by nature, by culture and by training – the one of feeling, investigating and understanding people’s needs, wants and desires and then developing meaningful solutions and relevant ecosystems of experiences aiming to satisfy and fulfill them.” This is our company mantra. We are extremely well represented in Africa, have an office in London and are a level 4 BEE contributor.